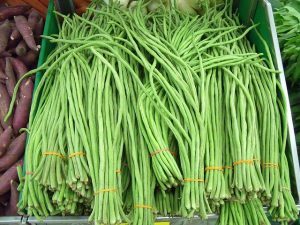 Long Beans (alsande in Kannada, chawli in marathi , chawli or barbati in hindi, karamani in tamil) are rich in fibre, protein also contain some amounts of iron, calcium, magnesium, manganese, and potassium, which are essential for body metabolism. The addition of curd increases the calcium and protein content of the dish and also gives a creamy texture to the gravy. Heat oil in a pressure cooker and add cumin and mustard seeds. When seeds start crackling add asafoetida, turmeric and then add chopped tomato , Grated ginger and garlic. Add salt and cook till the tomatoes become soft . Now add the beaten yogurt/curd and chili powder,coriander powder, garam masala and stir fry for a minute . Add chopped beans and potatoes (optional) and stir for a minute . Now add 3/4 cup water ,mix and you can either cover and cook or pressure cook on medium flame for 2- 3 whistles or till cooked well . Add more water if you want more gravy. Ok-so no lectures on nutrition and the benefits of eating clean and getting plenty of physical activity and sleep in this article. 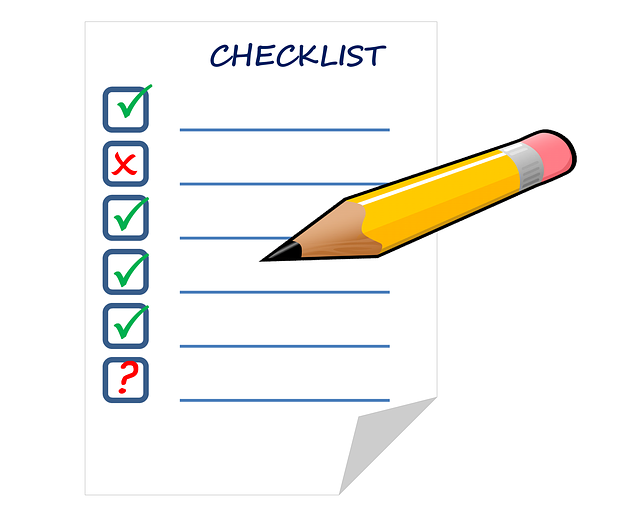 We are going to cut to the chase and make a list of foods that you must INCLUDE in your day to day diet. Fruit- Aim at eating at least TWO different seasonal fruits everyday. It could be a mango and a guava or grapes and a banana-basically two fruits that are in season. Best way to add them to your diet is to eat them as a snack (say no to the chivdas/farsaans/chips). Green leafy vegetables-palak, methi, sabsige (dill-english; soa-hindi;shepu-marathi), lal saag(red amaranth), coriander (cilantro), etc. If making a sabzi is too tedious- just add it to your dal, roti (methi paratha/Palak paratha) or make a big batch of coriander chutney or palak chutney(How to make Palak Chutney) freeze it and use that in your meals or in your sandwiches. Other vegetables– again go for seasonal vegetables and make sure your eating at least twoper day. Salads– you could include one fruit, one vegetable and one leafy vegetable and make a crunchy salad if that makes things easy for you. Example- a mango, cucumber , tomato,onion and coriander salad tastes yummy and combines one from the first three into number 4! Whole grains– Try to switch to whole grains completely wherever possible. Whole wheat flour instead of maida; dhalia, brown rice or barley instead of white rice. Whole Pulse- at least one whole pulse (not dal) in the form of rajma, kabuli channa, double beans, peas, akkha masoor, green moong, akha urad, etc. 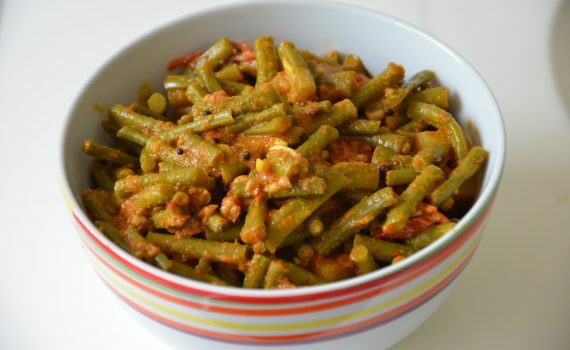 You can even sprout them and add them to your salads or boil them and add them to your vegetables like cabbage with kabuli channa. Curd/Yogurt– loaded with calcium and probiotics, include this with your meals or make a raitha or smoothie with it. Protein with every meal- Proteins keep you full for a longer period so add this to every meal. Even if you are a vegetarian-make sure you include dal/pulse or curd, paneer, tofu or milk with breakfast, lunch and dinner. Nuts: are full of healthy fats, minerals, fibre and protein. You need to eat just 5-6 numbers of nuts like almonds, walnuts,chestnuts, pecans, brazilnuts, cashew nuts, etc to get the benefits. Just be careful not to go overboard with this as they can be very addicting! Water:no doubt the best and by far the original “zero-calorie” thirst quencher! Aim for 8-12 glasses (weather depending) everyday. Oils: Cold pressed oils, ghee, butter (yes-it’s the switch to all things natural) can all be used but your total added fat/oil should not be more than 3 tsp per person per day! Exercise: of any physical activity for at least 1 hour per day is a must.It’s not nutrition-but without it the rest of the list will go down the drain. Think of it as important as brushing your teeth! Aim to get at least 10 out of this every day(exercise is not optional though) and you can be sure that you are doing the right thing for your body.